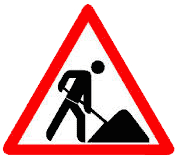 ASC prides itself in the fact that our products are second to none when it comes to quality. We routinely incorporate any combination of our products to fit into your dream home theater. 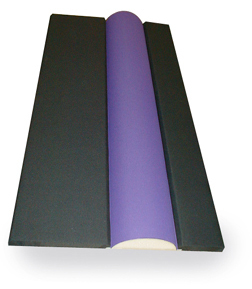 In the example pictured to the right, fabric covered poly diffusers are used to help retain brightness on walls of flat panel absorbers with a full perimeter ASC Acoustic Soffit. Each component interlocks and is perfectly sized to fit the wall with cutouts for speakers, wire runs, etc. Nothing is too complex for us and we never say never when it comes to acoustics. We can create unique acoustics using TubeTraps, poly diffusors and flat panels. Designer Carl Tatz used TubeTraps to absorb and diffuse while retaining a sense of open space and dramatic presentation. He asked for it and we built it and we are very happy to be part of his team. Our engineering department and factory builds custom acoustics for home theaters, recording studios and high end listening rooms. 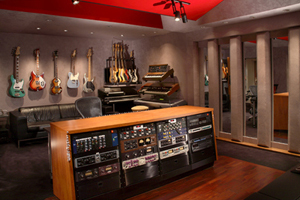 ASC is the only company to offer custom acoustic products plus professional, comprehensive acoustical engineering. We can work with your architect or designer to create spaces that sound as good as they look. Designers like Carl Tatz, Dan Sederstrom, Lowell/Edwards and Keith Yates know that ASC is the best acoustics available. 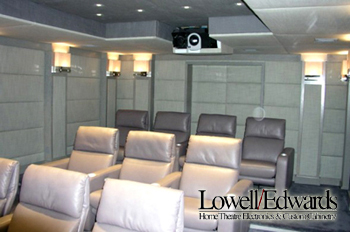 Custom home theater builder Lowell/Edwards wasn't satisfied with the "dead" acoustics used with typical stretch fabric home theaters. He called ASC for an acoustic plan that would keep the room bright, yet not too bright. Acoustic engineer Arthur Noxon came up with an absorption/diffusion system that made sure all 10 seats in this theater would sound equally fantastic. Once it was engineered, ASC's factory went to work building hundreds of acoustic "building blocks" each one numbered for easy installation. The entire project arrived on a pallet, ready for the install crew. The end result is nothing short of amazing and the customer loves the sound.